﻿ How to easily convert videos with the best Galaxy S5 Video Converter? What's the best Video Converter for Galaxy S5? Would anyone happen to know a good video to Samsung Galaxy S5 video converter? I got the newly released Galaxy S5 smartphone and I am converting videos but some of the videos fail and I want a converter that's good and won't fail. Any ideas? Thanks. The Samsung Galaxy S5 is one of the best smartphones in the world and surly you want to make the most of it. Many people take the advantage of its video playing features which is you might want to watch your favorite movies as well as TV shows on the S5. If you are thinking about this, you will need to convert videos to Galaxy S5 compatible formats. Unfortunately, there are still quite a few file types that your smartphone will not recognize. This tutorial is exactly on how to solve the incompatibility issue. Generally speaking, with the help of a software, you will able to get any videos onto the Samsung Galaxy S5. What we use here is a program called Video Converter. It's able to convert any sorts of files to whatever file format you need, including MP4, MKV, AVI, WMV, MOV, M2TS, MOD, etc. Below is the step-by-step guide which shows how to easily convert & play any videos on any device with the best Galaxy S5 Video Converter. Read on. 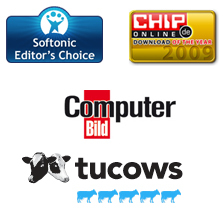 Okay, the first thing to do is to download this software and install on your computer. 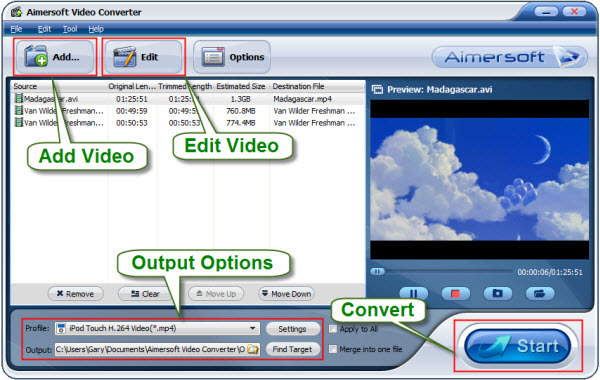 Here we provide both Video Converter for Windows and Video Converter for Mac. The Windows works perfectly on Windows 8, 7, Vista and XP, while the Mac version is fully compatible with Mac OS X 10.6, 10.7 10.8, 10.9 Mavericks. According to your OS, click the link below and follow on-screen instructions to get it installed on your compurer. If you have launched the Galaxy S5 Video Converter, you may click on "+" button to locate where your source videos are and choose those you'd like to watch on the Samsung S5 and add them into the application. Once done, you will find the files are listed on the main panel. You can organize, edit them according to your specific need. As you know that the Samsung S5 only supports some certain file formats which include MP4. So, here you may go to "Output Format" area, you may either select MP4 in the Format list or choose Samsung Galaxy S5 from the device list directly. 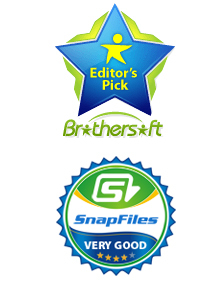 Both choices will allow this Video Converter to convert your videos into S5 supported files. By now, you should be ready for the conversion task. Once you are ready, you may hit on the "Convert" button and this smart program will now get started the Galaxy S5 video conversion. Now you don't need to do anything else till the task is completed. Once done, you will receive a pop-up message. 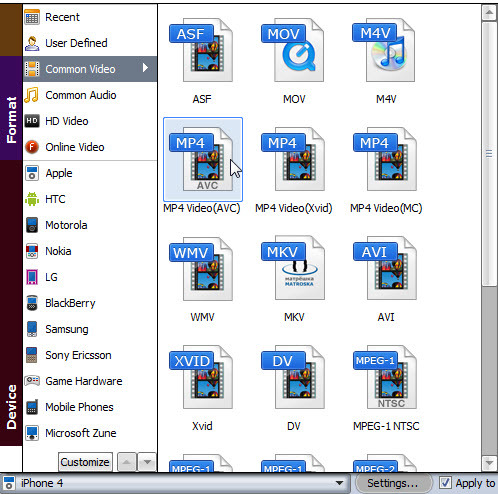 By clicking on "Open Folder" button, you will see the converted Samsung device compatible videos. Now you may connect the phone to the computer and transfer videos to your Galaxy S5 for enjoying. Learn more about this professional Video to Galaxy S5 Converter.